Physicians — Patricia S. Mikes, M.D. Helping you diagnose and manage patients with the most powerful, individualized and expert combination of caring and science. We manage your patient through to conclusion -- so we can continue together to maintain the best possible outcome. Our mission is to be the preeminent 'go to' referral source for the diagnosis, treatment and management of breathing and sleep disorders. University of Illinois - School of Medicine - MD Degree 1980. Treatment of these general/ non-pulmonary issues are initiated in our office for continuity, with referral to cardiologists, otolaryngologists, allergists and gastroenterologists when needed and with your approval. 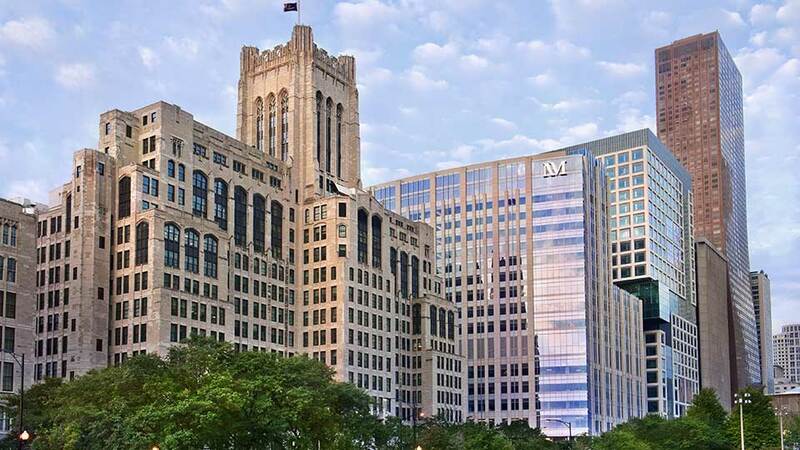 Located at Galter Pavilion within Northwestern Memorial Medical complex, Chicago, Illinois. Dr. Mikes manages a large and diverse sarcoid patient population. We formed a network of thought leaders from University programs throughout the midwest and nation from which to draw opinion when particularly difficult cases mandate.